The oil is extracted using Cold press process using seed part of the fruit. 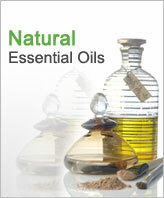 The essential oil constitutes around 5% of grain weight that in turn comprise around 40% of fruit weight. The oil produced is 10% of weight of seeds through cold pressed process and the extracted oil contains minimum of 70% punicic acid. 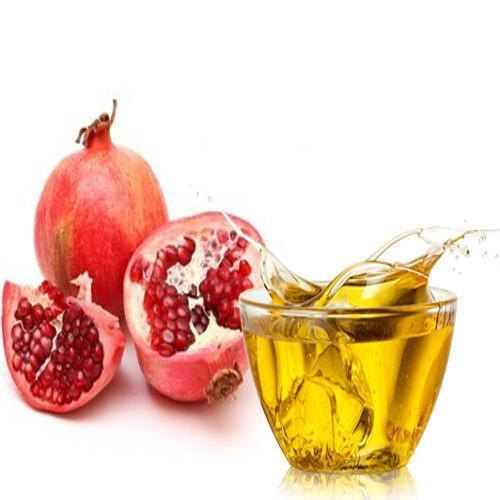 Pomegranate Oil / Pomegranate Seed Oil contains in it superior constitution of natural iron and omega 3 that makes these useful for preventing as well as for delaying growth of cancer cells. Further, the oil also helps in delaying/stopping development of atherosclerosis through cleaning blood arteries and heart muscles. Pomegranate oil is recognized for its antioxidant properties and supports prevention of skin cancer through bringing reduction in frequency of lesions.  The oil is also used in cosmetic products for revitalizing dull skin by adding moisture to skin. Its natural estrogenic properties as well as anti-inflammatory & anti-microbial benefits also support skin elasticity and protecting of the skin. Protects skin & breast cancer and its high level of anti-oxidants also makes it work well as anti-inflammatory agent, in relieving muscular aches & pains as well as in bringing reduction in swelling. Pomegranate seed oil support reduction in swelling & easing muscular aches. The oil also promotes regeneration & strengthening of epidermis as well as contains high level of punicic acid that builds the natural ability of body to fight ailments like cancer, diabetes, heart diseases and obesity. The precautions should be taken to avoid inhalation of oil and also direct contact with skin and eyes.